Weddings by Immersion Media provides high quality wedding videography and wedding cinematography including highlight videos, full-feature videos, wedding films, and a professional, stress-free working relationship to clients in the Dayton, Cincinnati, and Columbus, Ohio areas. If you're looking for a wedding videographer and wedding cinematographer in the Greater Cincinnati area, Immersion Media is for you. Your Wedding is one of the biggest days of your life. If you're looking for a videographer or photographer who is engaging, energetic, and interested in telling your story, Immersion Media is for you. No matter your budget, desire, or expectations, we have a solution that's right for you. We look forward to helping you make memories that will last a lifetime. Weddings by Immersion Media is a wedding cinematographer and wedding videographer from Cincinnati. 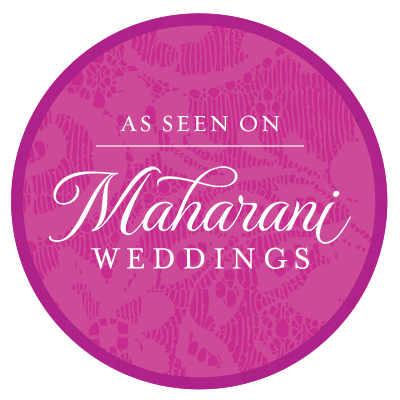 We service weddings throughout the local area, including Dayton, Beavercreek, and Columbus. Weddings by Immersion Media is a professional wedding cinematographer that has been part of the Cincinnati wedding industry for 10 years. 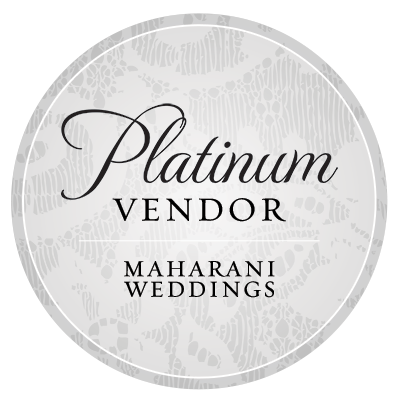 We specialize in wedding videography, wedding videos, wedding highlight videos, and wedding stories. Take a look at our Gallery for more photography samples. All packages can be customized to fit your individual needs and budgets. Thank you for requesting a quote from Weddings By Immersion Media!